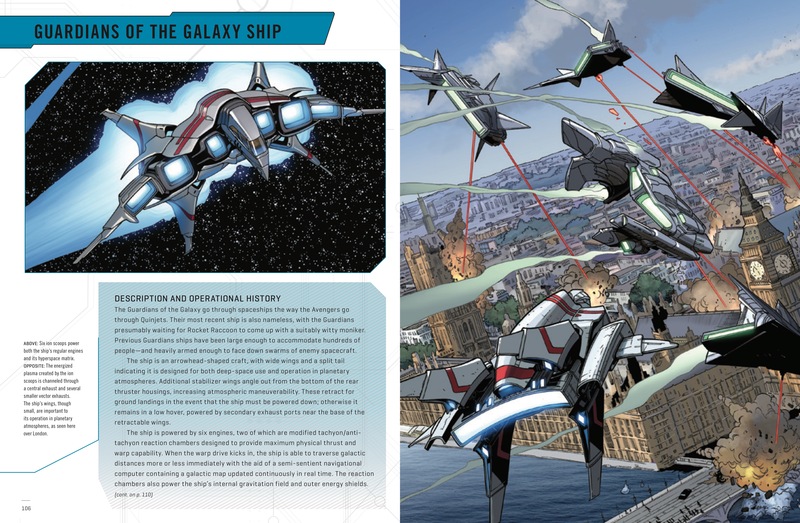 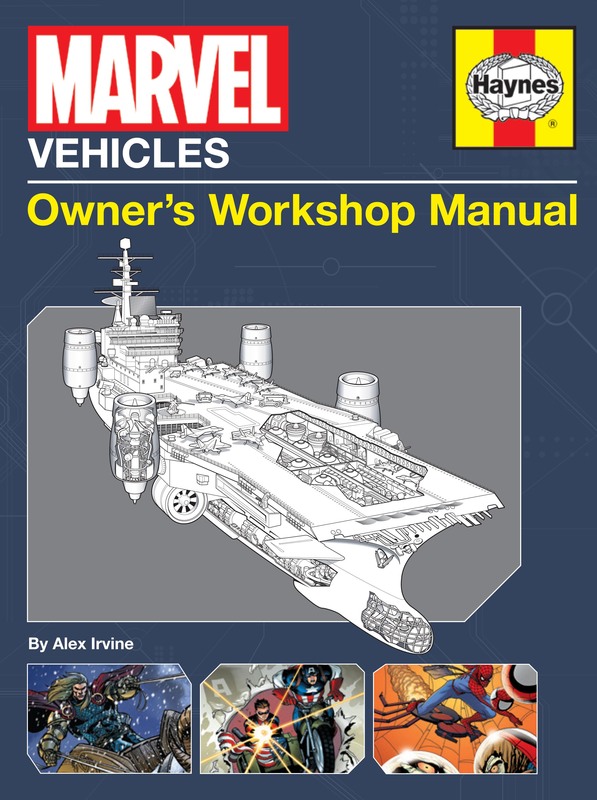 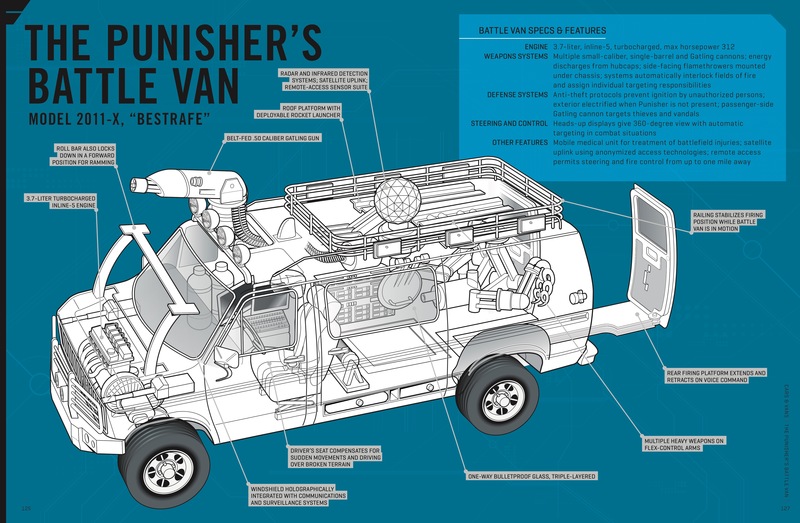 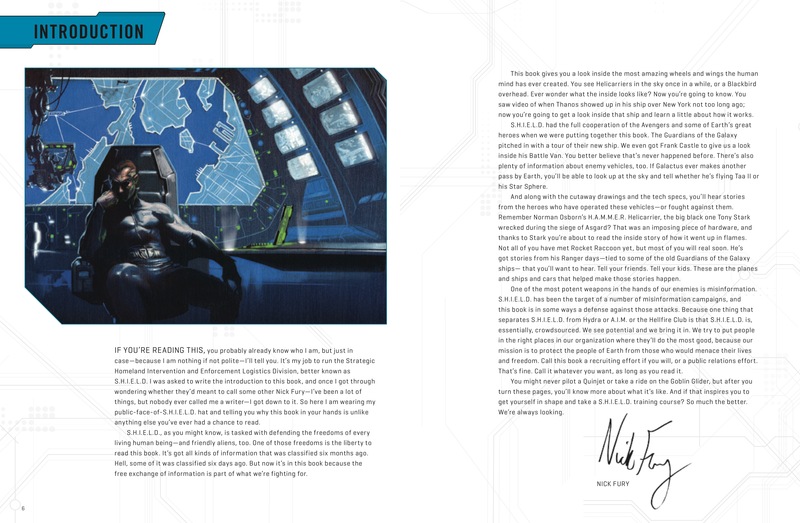 The ultimate guide to the Marvel Heroes' transport This Manual covers the various vehicles used by Marvel Heroes, both in films and cartoons, with detailed technical drawings, cutaways and stills from films and cartoon strips. 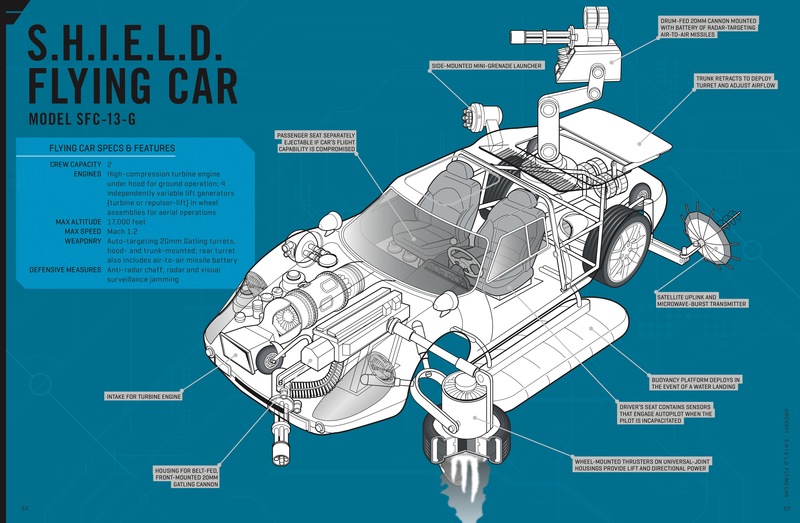 The text includes explanations and insight provided by the 'Heroes' themselves, as well as fully illustrated details of the design, evolution, operation and maintenance of each of the vehicle. 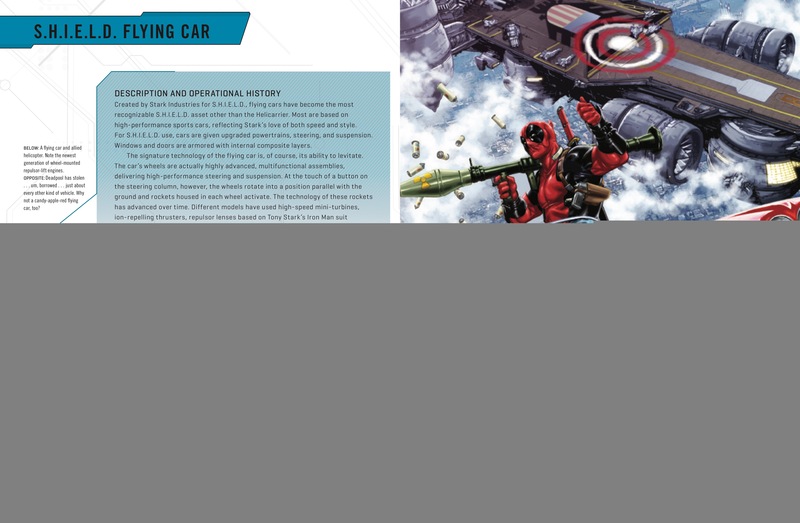 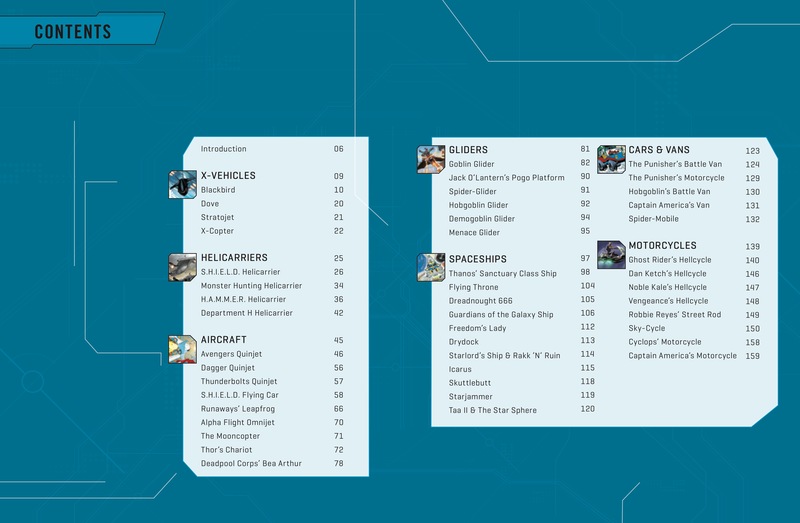 From the Spider Mobile to Thor's Chariot, from Ghost Rider's motorcycle to the X-men's X-Jet, the complete technical guide to all the favourite Marvel Heroes vehicles.